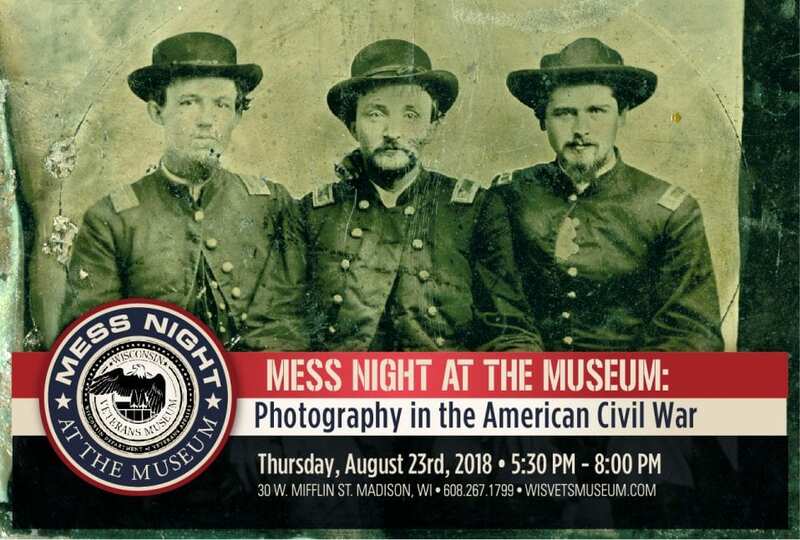 H. H. Bennett Studio Historic Site Coordinator David Rambow will discuss how photography was a major social and historic innovation at the time of the Civil War. 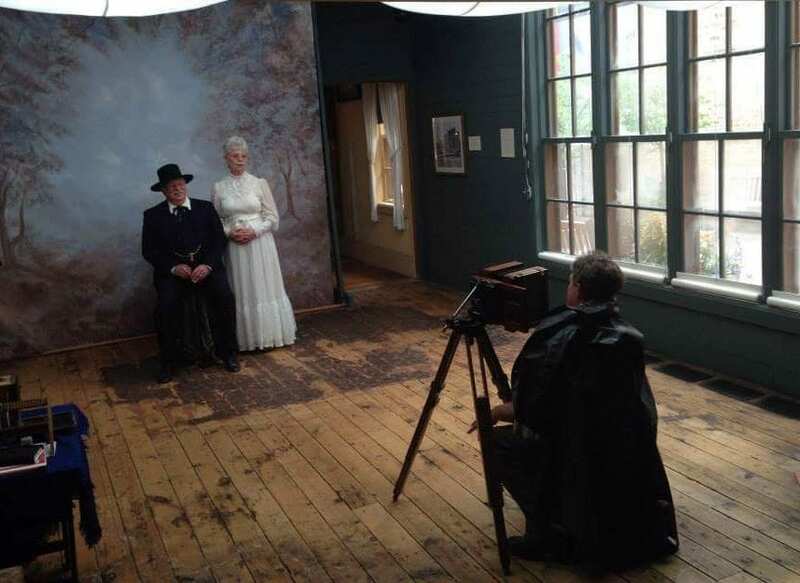 The $80 cost is per session (1 photo). A group of people may sit for a single photo. There is no member discount for the session. Each session costs $80 and must be paid in full. If you want a tin type photo take, you MUST sign up for a session in advance. Session tickets are available here/below. If these fill, more may become available. Your session will last approximately 20 minutes. When you arrive at the Wisconsin Veterans Museum, your first stop will be the counter at the Gift Store to check in. The photographer may not be able to accommodate you if you are late for your scheduled session time. Please plan to arrive with enough time to prepare for your session. Your 4″x6″ photograph will be mailed to you within one week. We will provide a few small props, such as a side table and chairs, as well as costumes for those who wish to wear them. Please arrive early if you wish to wear one of our costumes.